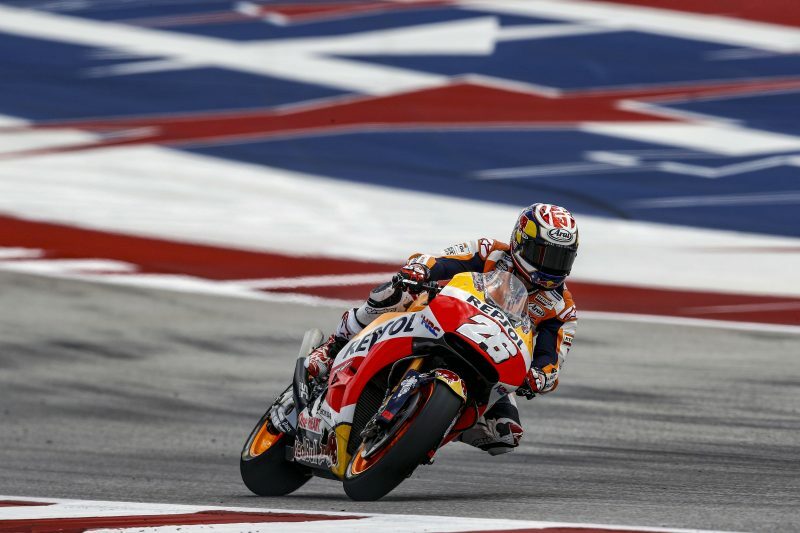 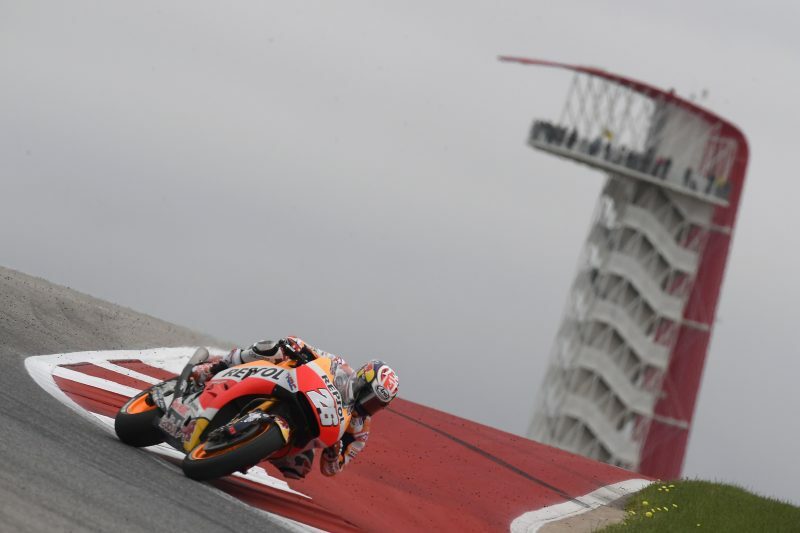 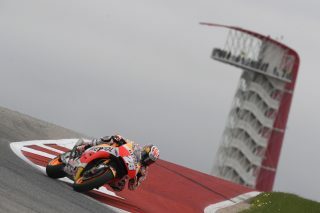 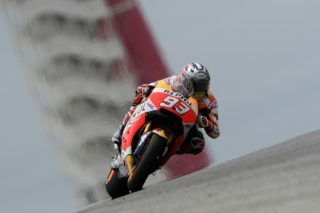 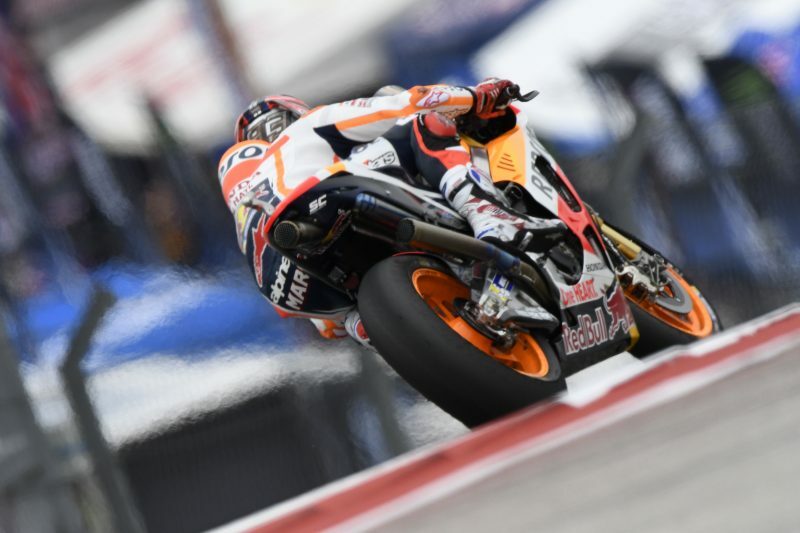 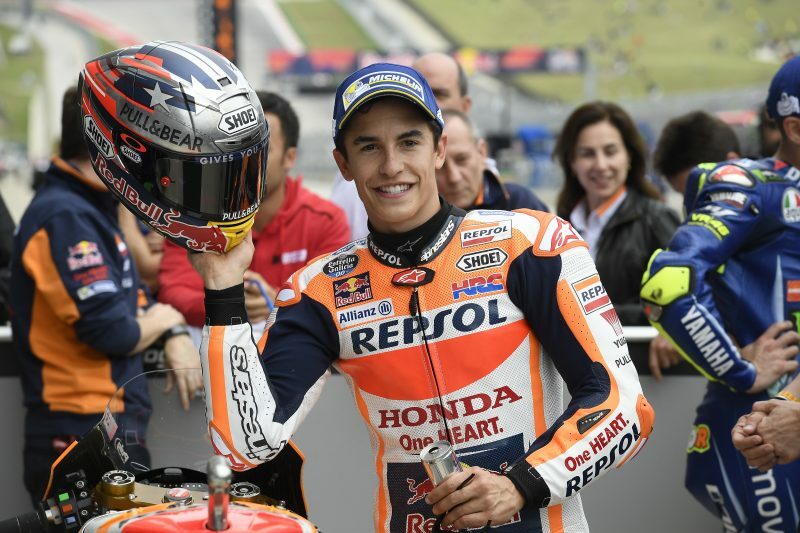 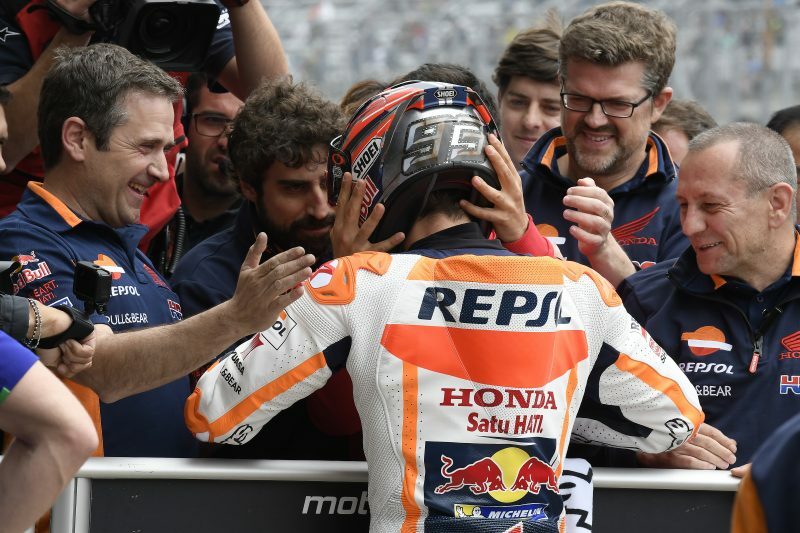 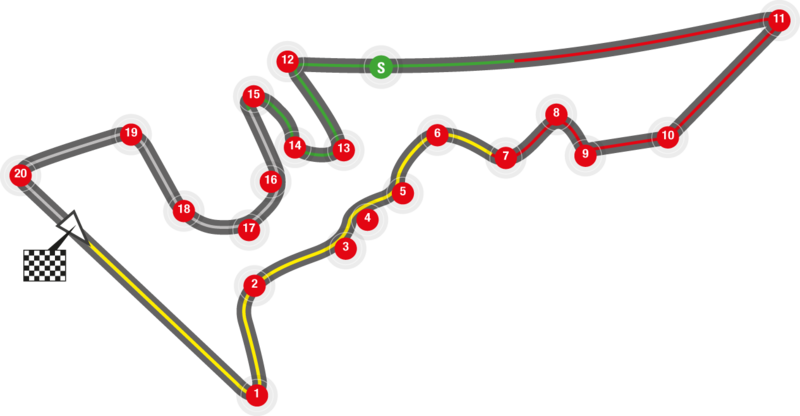 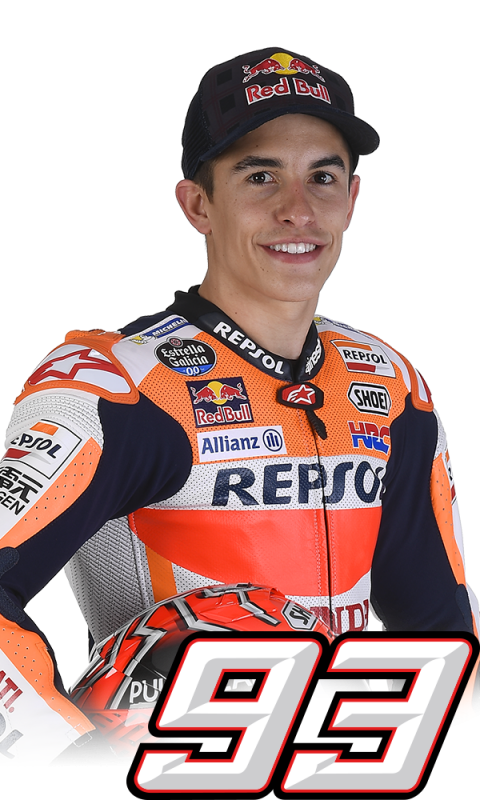 Today at the Circuit of the Americas, Marc Marquez extended his record of most Pole Positions in Grand Prix history across all classes, taking the 67th pole in career (his 39th in the MotoGP class, his second in a row this season and his fifth in a row at Austin). Marc worked hard with his team on race pace on used tyres and despite suffering two crashes (without consequences) in FP3, he was able to regain good confidence on his RC213V and keep a fast pace. 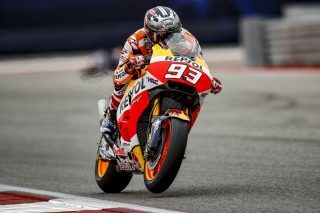 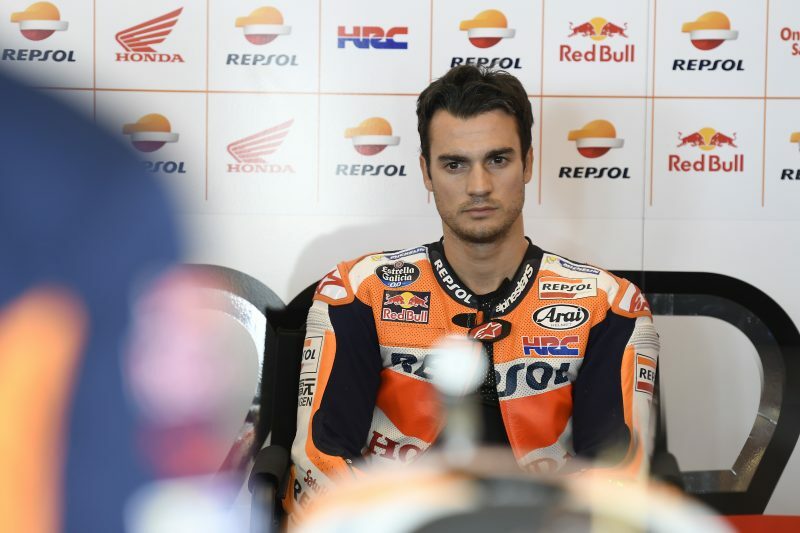 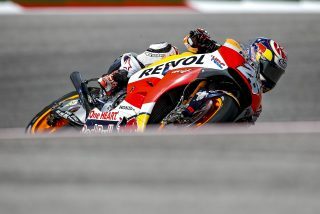 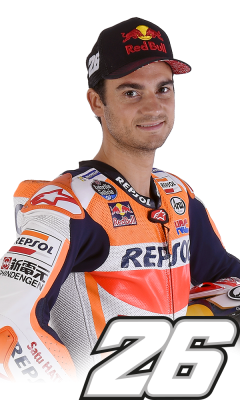 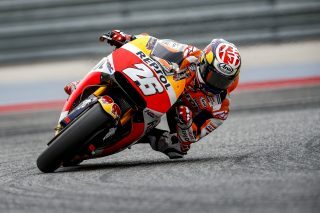 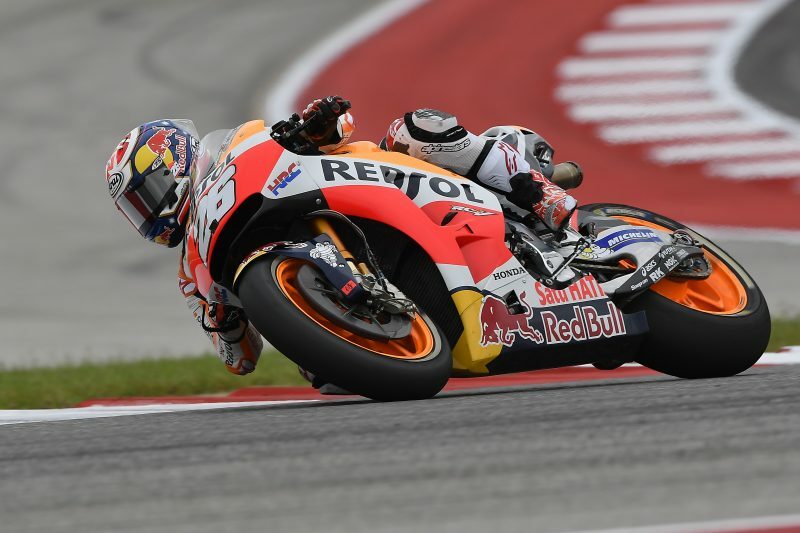 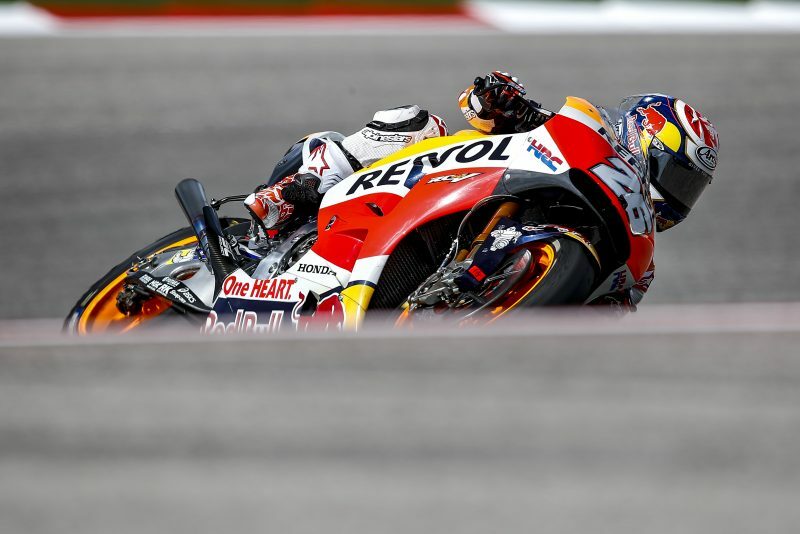 Dani Pedrosa, who was another victim (among many others today) of the tricky track conditions and had a small, inconsequent tumble at the end of FP4, also lapped among the fastest during the day and set the fourth-fastest lap in qualifying, missing out on the front row by just 0.193”.